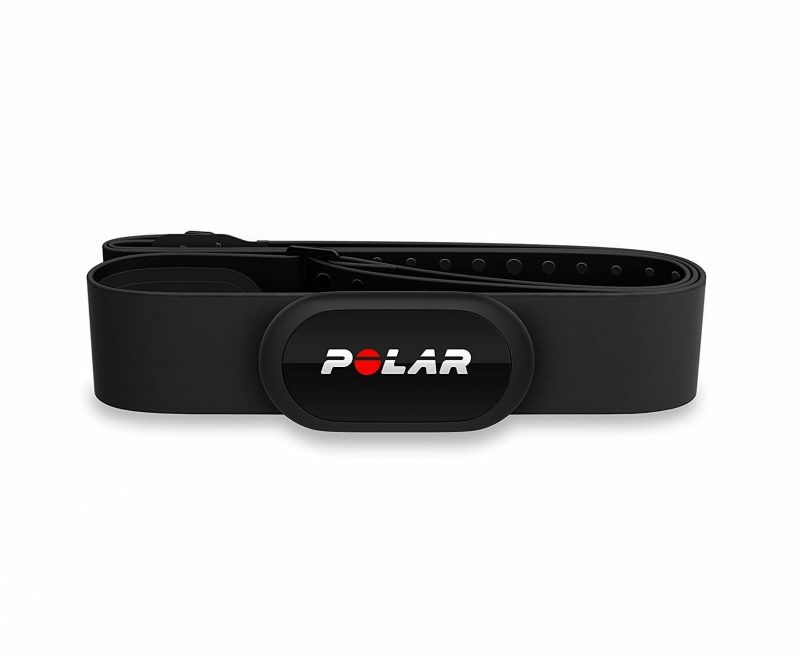 Polar has a reputation for the best heart rate technology, and the Polar H10 Heart Rate Monitor utilizes their latest materials and algorithms. 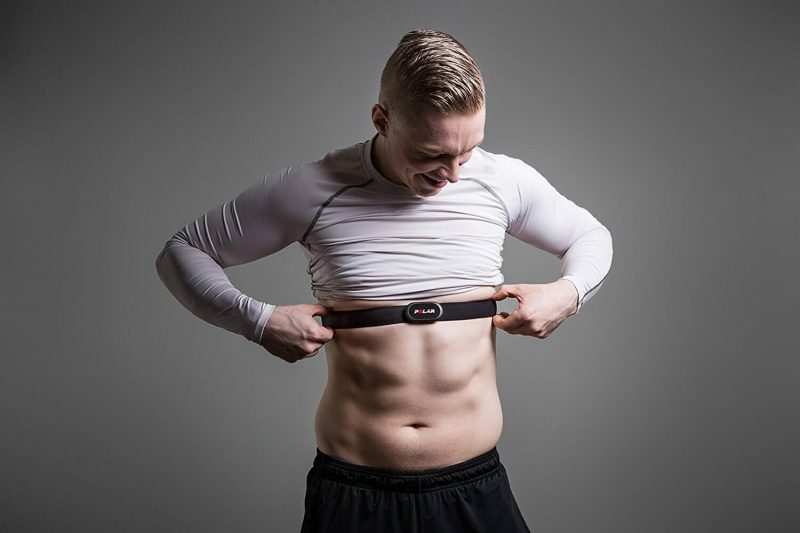 Combining Bluetooth SMART technology with updated software and technology, the H10 delivers the precision serious athletes deserve. 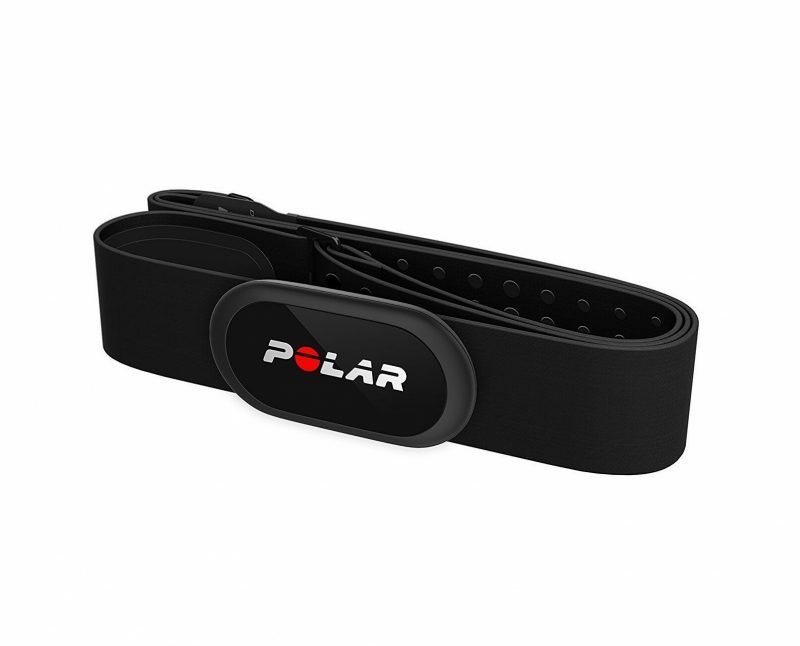 When used with your favorite Polar device, mobile fitness app or with exercise equipment found at your local health club – the Polar H10 will help you get the most out of you training.